Scooby Doo, where are you ? Where is your girlfriend ? I want to change your voice. Who is your favorite person ? What is the best computer ? Do you want to go on date ? What is your mom’s name ? Why did Apple make you ? Will you vote for Obama ? Do you know Steve Jobs ? Can you make me a sandwich ? Is Santa Clause real ? 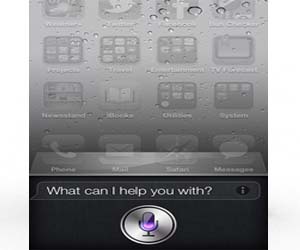 Hope you guys love these Siri commands and funny questions. If you do then don’t forget to share this to your friends 🙂 .